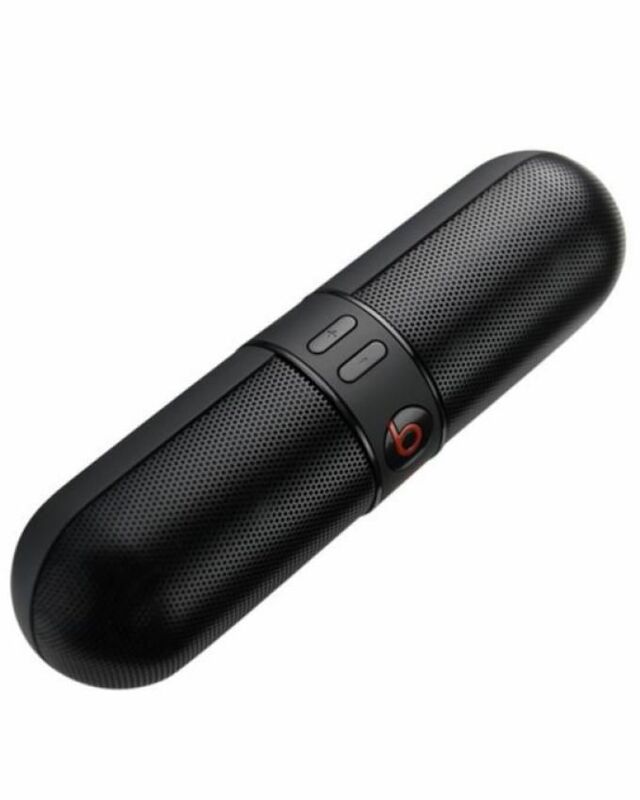 beatspill-speaker Beats Pill Portable Stereo Speaker with Bluetooth Buy Online Portable Stereo Speaker with Bluetooth in Karachi, Lahore, Islamabad All Across Pakistan with Our Best Price Buy Online with Free Cash On delivery - ClicknGet Product #: 57 4.4 stars, based on 89 reviews Regular price: Rs 1350.00 Rs1350.00 (Sale ends 5 November! ) Available from: Clicknget Condition: New In stock! Order now! ✔Enjoy Bluetooth conference calls on your phone through Internal microphone. 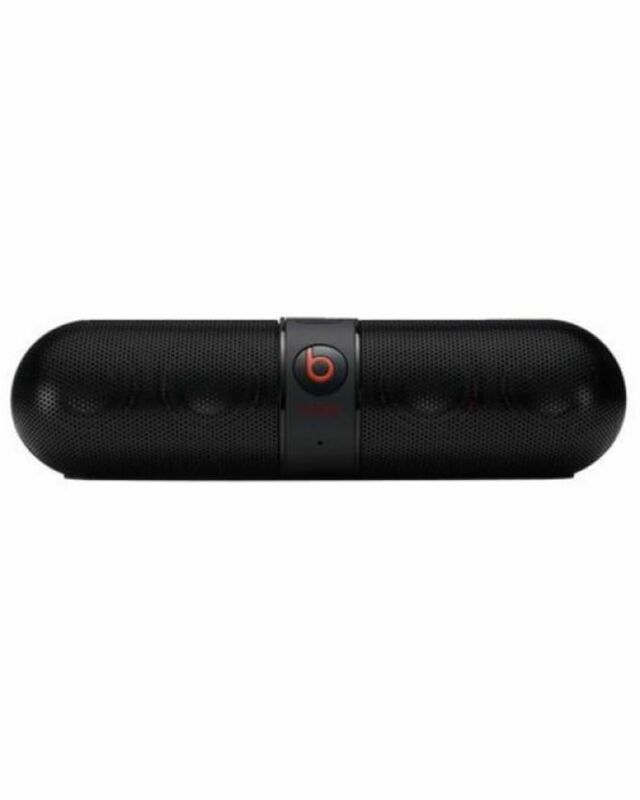 ✔Seven hours playback rechargeable battery. ✔Change tracks from a distance of 30 feet away from your phone.